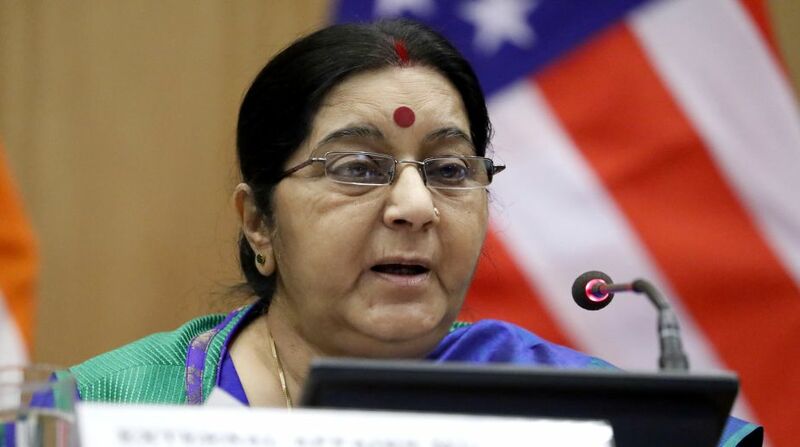 A rocket landed at the Indian Embassy in Kabul on Monday but there were no casualties, External Affairs Minister Sushma Swaraj said. “A rocket has landed in our Chancery compound in Kabul,” Sushma Swaraj tweeted late Monday evening. In a separate tweet, External Affairs Ministry Spokesperson Raveesh Kumar said there had been no fire or casualties and that the Indian Charged’ Affaires said that all Embassy employees were safe.